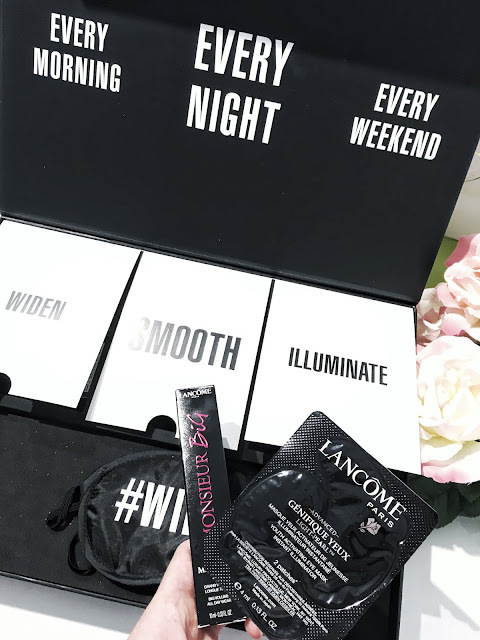 I tried out these Youth Activating Eye Masks by Lancome from their Advanced Genefique Yeux range that are essential when your eyes are feeling dull and tired. These come in a pack of 6 (with a set of 2 eye patches) which RRP $79. Simply pop on these eye masks, sit back and let the formula absorb into your skin. After about 10 minutes, you'll find that your eyes will look more refreshed, younger and illuminated. Overall, I found that these eye patches assisted with improving the skin around my eye area. They really left my eyes looking refreshed and more youthful the very next morning. I tend to get dark circles and eye bags when I'm feeling tired, but after trying these eye masks out, the area under my eyes appeared more plump and hydrated which is amazing. 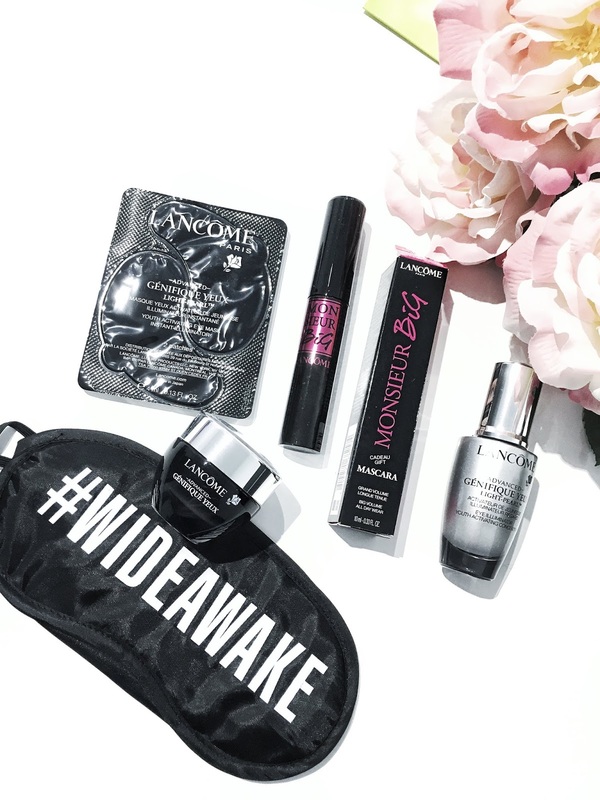 For application, I'd apply the eye masks on every weekend in order to illuminate the eye area and give it more of a youthful look. 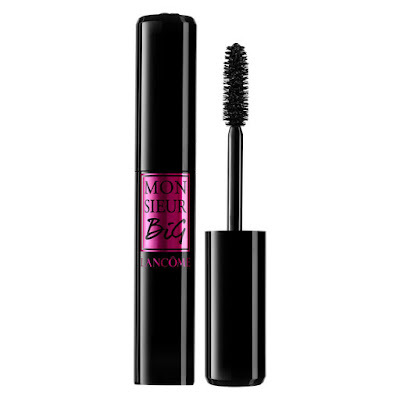 Over the past week, I've been reaching for the Monsieur Big Mascara by Lancome and so far I am totally a fan of it. 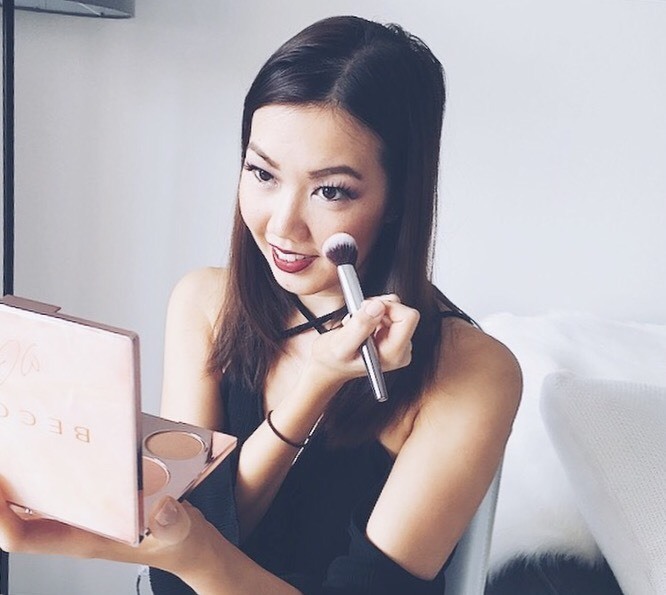 The brush is reasonably sized which means it helps to leave you with voluminous and endless volume for the lashes. It comes with an ultra creamy formula which doesn't clump or flake which is essential. If you're after thick and long looking lashes, you'll no doubt be impressed with the Monsieur Big Mascara by Lancome. It's smudge-free which means you can literally wear this on the lashes all day without the need of touching up. For an eye cream that looks to create youthful looking skin, I tried out Lancome's latest Youth Activating Eye Cream which has been specifically formulated for the delicate eye area. 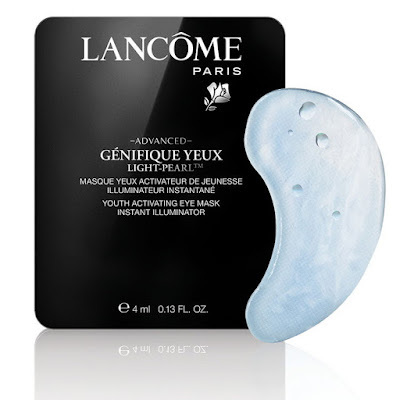 This gel-cream product feels very cooling and velvety soft on the skin. 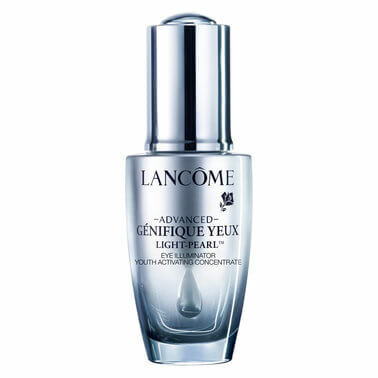 So far I've found this eye cream to reduce my eye wrinkles, fine lines and texture. 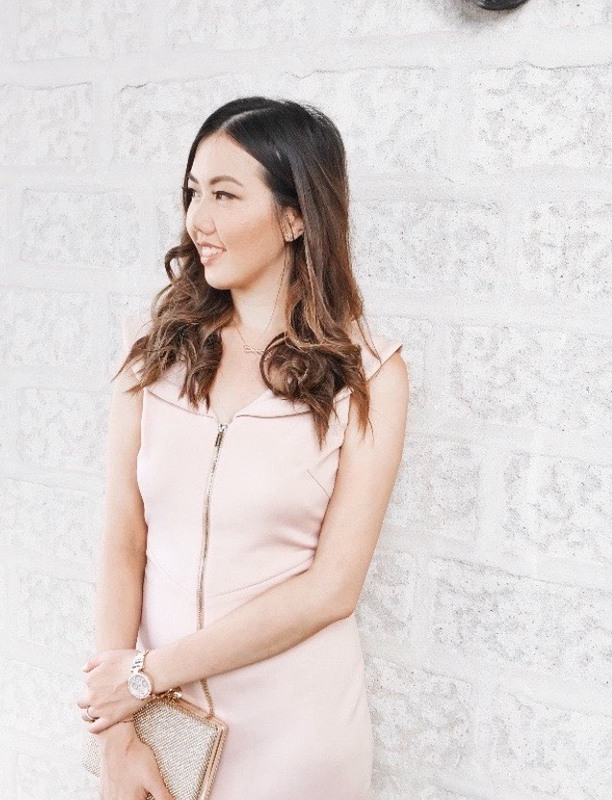 I have noticed an improved appearance around my eye areas especially with dark circles and eye puffiness. 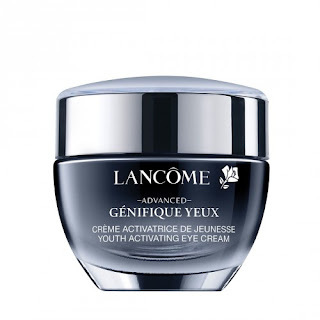 If you're looking for a product that really looks to smooth out the skin's texture around the eyes, I'd highly recommend the Youth Activating Eye Cream. 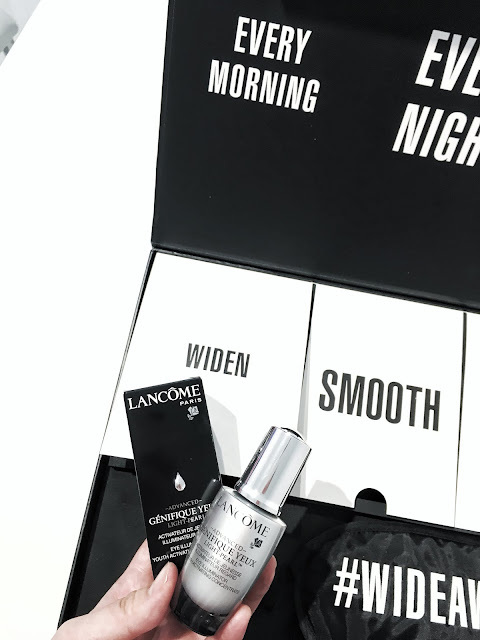 Although it's more on the pricier end of things, it's no doubt a great skincare investment for the eye area. Every morning I'd apply on the eye illuminating treatment which is designed to make the eye contour appear firmer, less tired and more youthful. 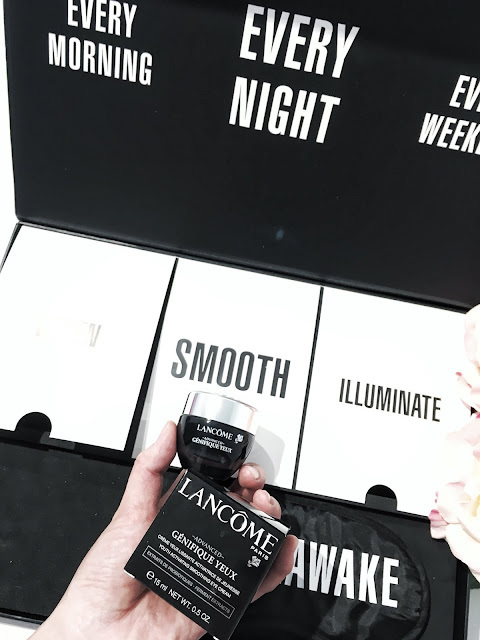 As I've been applying this product on my eyes every day, I have noticed a reduced appearance in my eye puffiness and tiredness. It also has the added benefit of smoothing out fine lines with continued use over time. 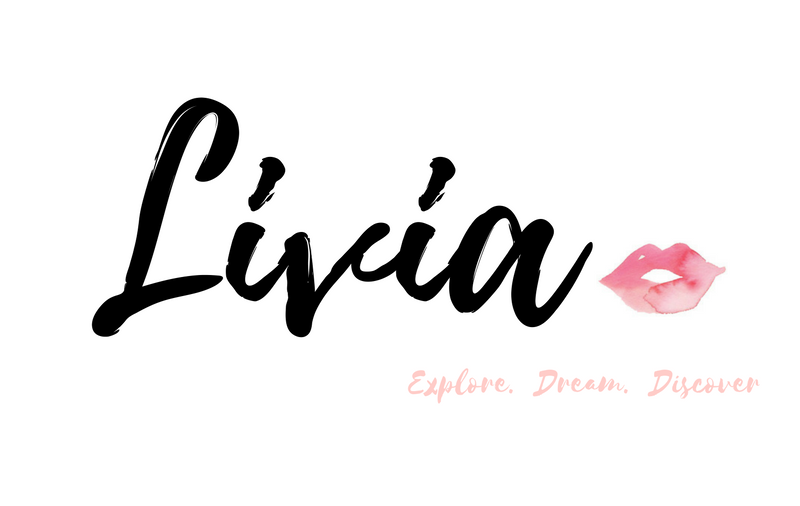 The applicator is a winner for me because it makes it so much easier and hygienic to use for everyday. 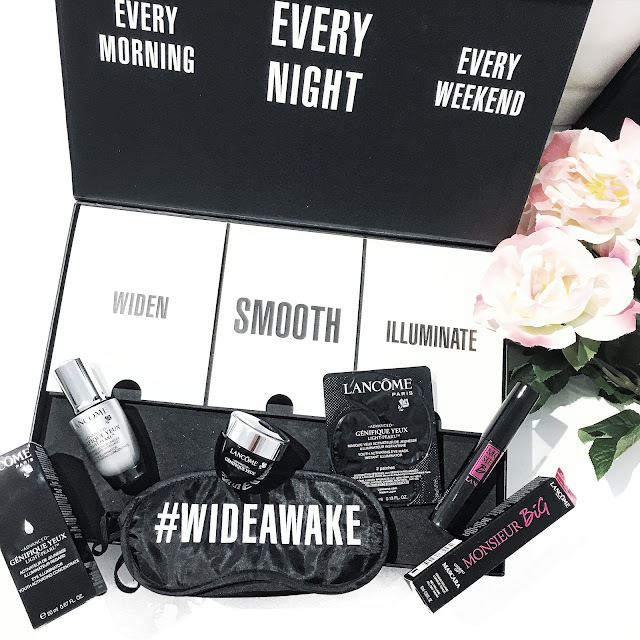 It uses a really lightweight formula which is ideal for an all day wear because you don't want your eye area to feel too heavy. 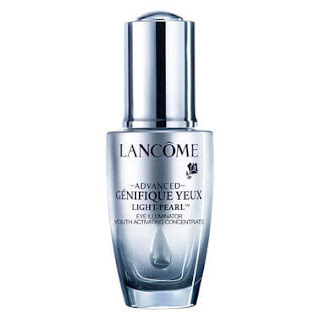 For more information, check out Lancome's official page here.